Unit shakes up competition with onboard beatgrid & musical key analysis, HD multi-touch display for gestures and swiping & exclusive Engine Prime music organization software. Powered by a dedicated, multi-core internal processor, the SC5000 runs 'Engine Prime.' 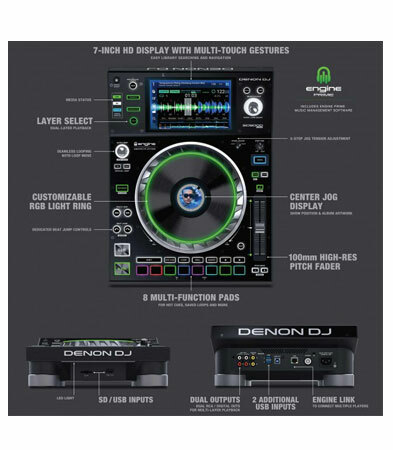 This latest version of Denon DJ's music librarian software is onboard the unit, offering you direct access and and convenient performance features, so you can be at your creative best. The SC5000 doesn't stand in the way of your creativity-it works with you and gets out of the way! 7-inch HD display with multi-touch gestures. Dual-layer playback with individual audio outputs. Plays uncompressed audio formats (FLAC, ALAC, WAV). 8 multifunction trigger pads for Cues, Loops, Slices and Rolls. 8-inch rugged metal jog wheel with HD central display. (3) USB and (1) SD input for music playback. LAN output to link to up to four players. 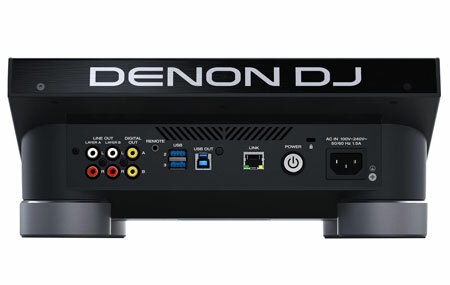 "The SC5000 Prime media player combines brand-new software and hardware innovations and features in a way that is absolutely unmatched by any other media player on the market," states Ross Goodwin, Product Manager for Denon DJ. 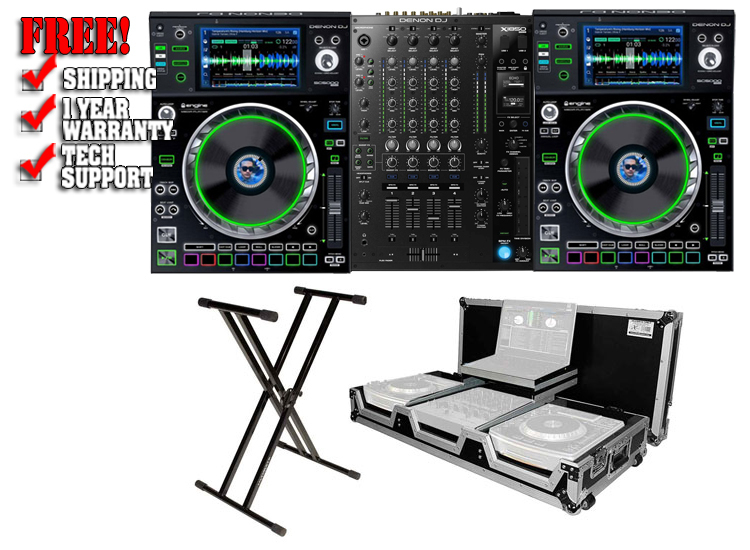 He added, "Professional DJs will find the SC5000 Prime perfectly anticipates their needs and becomes a seamless, indispensable partner, delivering the best performance imaginable." 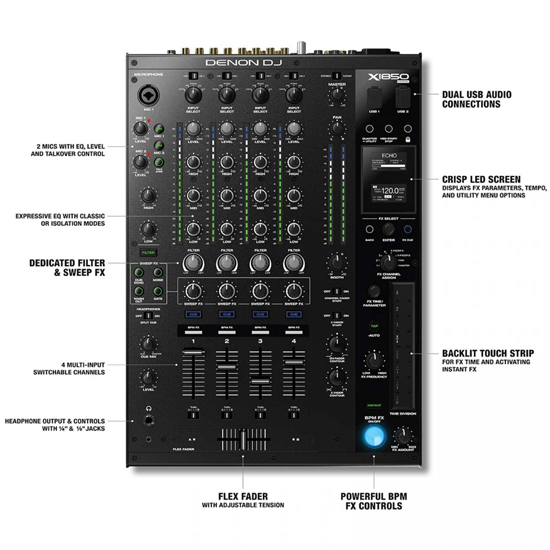 4-channel digital mixer has superior sound quality, dual USB audio connections & Denon DJ's exclusive Sweep FX knobs that apply amazing effects to each channel. 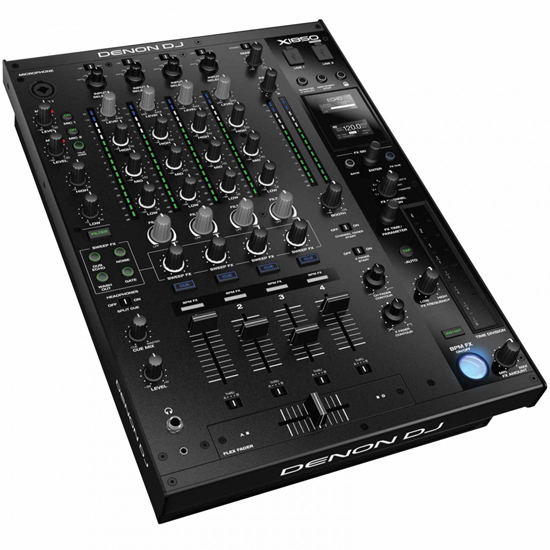 Denon DJ, a leading manufacturer of premium DJ products and solutions, today announced the introduction of their new 4-channel X1800 DJ club mixer with creative and powerful Sweep and BPM based FX controls. 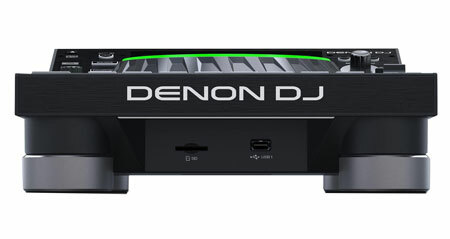 True to the Denon DJ engineering heritage, the X1800 features extremely high-quality, 24bit, 96kHz audio output, ensuring superb sound characteristics. 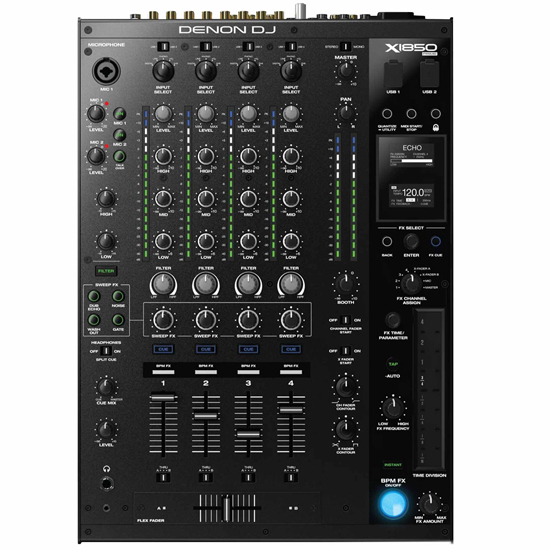 The X1800 is perfectly suited to integrate with Denon DJ's new SC5000 Prime media via the Engine™ Connect protocol. This shares the beatgrid and time information with the mixer, from the player, to align the FX LFOs. 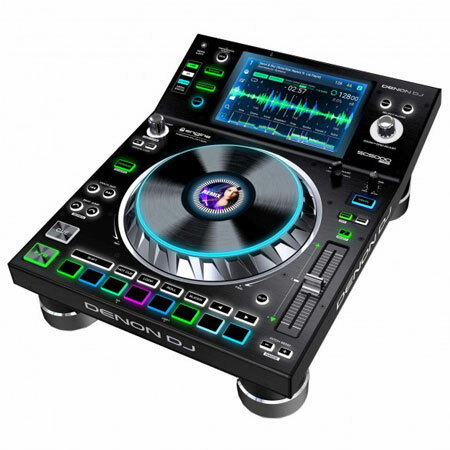 Denon DJ's expressive 'Flex-Fader', Crossfader adds diverse physical performance flexibility, whilst the all-new frequency controlled 'Band-Isolation' brings even more sonic manipulation possibilities to creative DJs. The X1800 incorporates a comprehensive array of performance and convenience features that set it well apart from ordinary mixers. Its dedicated Sweep and BPM FX controls, deliver dub, echo, noise builds and reverb effects for each channel, giving DJs even more performance options to craft a unique sound. There is also Send and Receive FX routing. Add to this, the ability for DJs to express themselves using more powerful, menu based EQ tools, with switchable 'Classic' or 'Isolation' modes available plus a powerful Lo/Hi Pass Global Resonance control. Viewed via the crisp, OLED screen, the main BPM FX unit has 12 high-quality effects and also includes a quick-to-set Effects Quantization Touch Strip, empowering DJ's to apply elegant rhythm-based adjustments to shape their sound to its maximum potential. 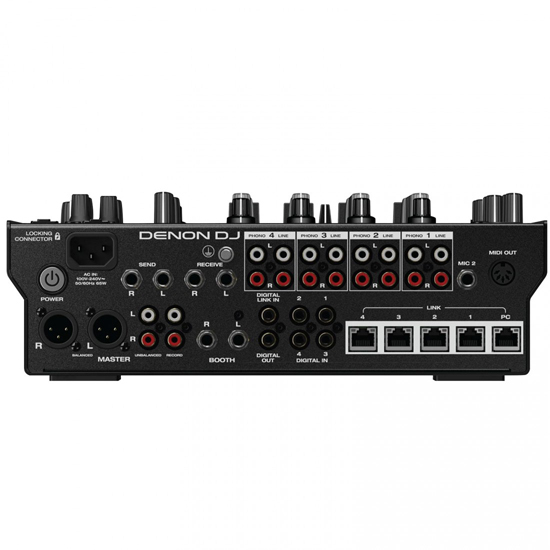 In addition, the X1800 has dual USB audio connections to facilitate 3rd Party DJ software and perfect DJ changeovers in the booth. MIDI-based effects and instruments can also be connected to the X1800, locking in tempo-based FX plus other rhythm or synth based instrumentation. For unsurpassed system expansion potential, there's a 4-port LAN hub to connect up to four SC5000 players. Its dedicated digital inputs and output (for mixing in pure 24-bit/96kHz when connected to the SC5000) ensure the very highest audio quality-a must for demanding professionals. 4-Channel Digital Mixer with (4) phono/line switchable channels. Dedicated Sweep and BPM FX Knobs - high-quality effects for each channel with a single knob turn. Expressive EQ - choose Classic or Isolation modes and an Adjustable Filter Resonance Control. 'Engine Connect' protocol for beatgrid locked FX. 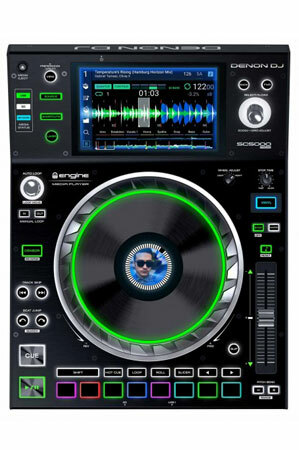 Expressive Denon DJ 'Flex-Fader', Crossfader. Connect MIDI based effects and instruments. 24-bit/96kHz digital output for uncompromised audio quality. Crisp OLED screen for precise menu based adjustments. (4) Digital inputs for high-resolution audio mixing. LAN Hub for up to four players or accessories. The IQ Series redefines the X-style keyboard stand, bringing a new level of stability and innovation to the lightweight, gigging-minded design. Offering a range of height settings for sitting-to-standing playing comfort, the IQ-1000, IQ-2000, and IQ-3000 all feature Ultimate Support's patented Memory Lock system and unique stabilizing end caps, giving keyboardists timesaving onstage luxuries along with peace of mind. IQ Series stands hold true to Ultimate Support's twofold commitment - providing uncompromising instrument stability while remaining at the forefront of musician-centric, innovative design - and are ideal for supporting everything from lightweight synthesizers and MIDI controllers to the heaviest of professional keyboard workstations. Unprecedented Strength in a Lightweight Design. Off-set Bracing System for Maximum Knee Room. Stabilizing End Caps Overcome Uneven Surfaces. The IQ-2000 supports keyboards, synthesizers, and workstations up to 150 lbs. with unheard of strength and stability, while maintaining the convenient, lightweight X-style format that gigging keyboardists demand. With thick, double-braced tubing, heavy-duty bolting, a generous upper keyboard shelf, and a no-glare matte finish, the IQ-2000 is the cure for the common X-style stand, equally at home onstage, at jams, and in the studio. Equipped with the IQ Series' patented Memory Lock System, the IQ-1000 offers a set-it-once solution that saves gigging and on-the-go keyboardists time and energy. After initially choosing a preferred height position, the Memory Lock opens the stand to the desired height every time. Keyboardists need only to lift and place their instruments once. The IQ-1000's integrated stabilizing system accounts for potentially uneven surfaces at future gig or jam locations and effectively combats potentially instrument-threatening rocks and wobbles. Located on the upper and lower tubes, two rubberized end caps easily rotate, revealing incremental thicknesses to correct the problem. In addition, thick rubber sleeves secure the keyboard on the upper tubes, while keeping the IQ-1000 firmly in place. The XS-CDM1012WLT is the perfect companion for the state-of-the-art CD DJ. Built with top grade heavy-duty materials, the XS-CDM1012WLT gives you maximum durability, dependability and security. This large format digital turntable coffin case is constructed with our GigReadya Premium Series laminated 3/8" re-enforced plywood for complete protection of your investment. Standard on all our cases are steel, heavy duty ball corners to withstand the rigorous travel that a pro DJ demands. Silver construction and a modern stage wood design will turn heads and keep with the decor of any venue. 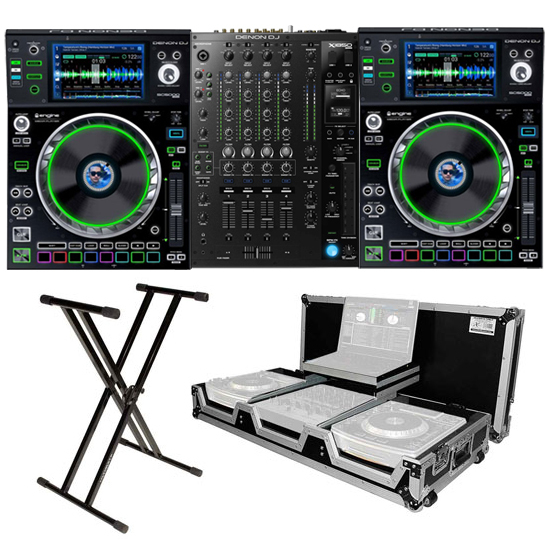 The XS-CDM1012WLT has all the features you are looking for in a high-grade DJ Coffin Case. You will definitely be satisfied with this top of the line product from the signature series line of products from ProX Cases! Recessed butterfly twist lock latches. Includes multiple pieces of adjustable foam to ensure the correct fit.